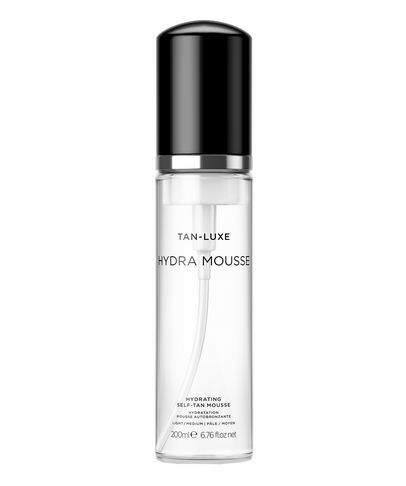 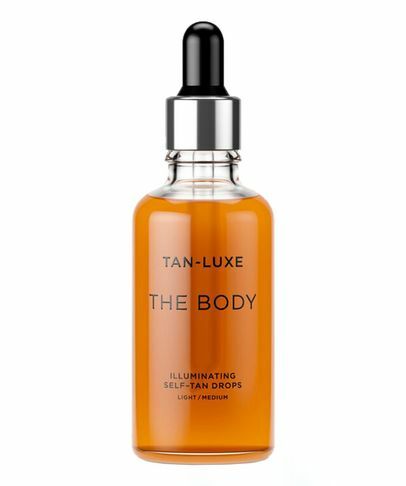 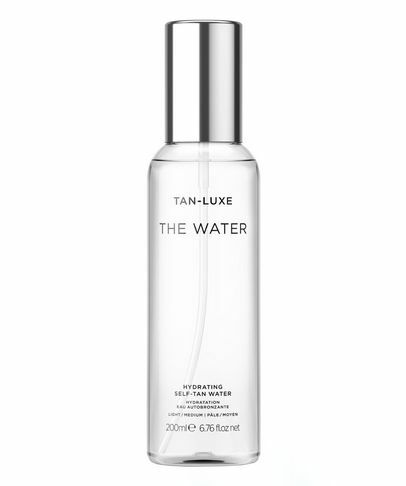 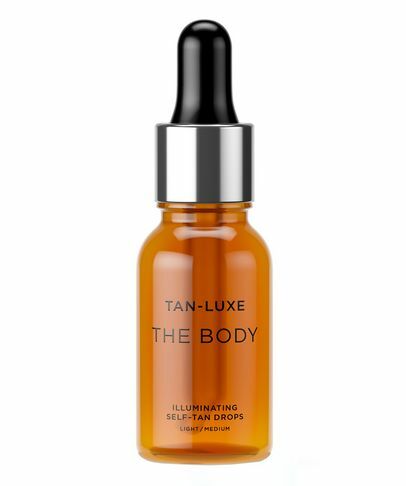 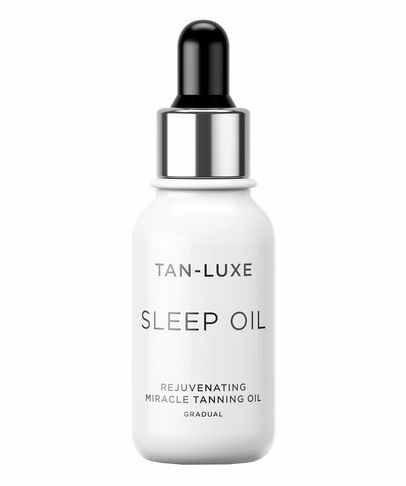 The key point of TAN-LUXE’s ‘tanifesto’? 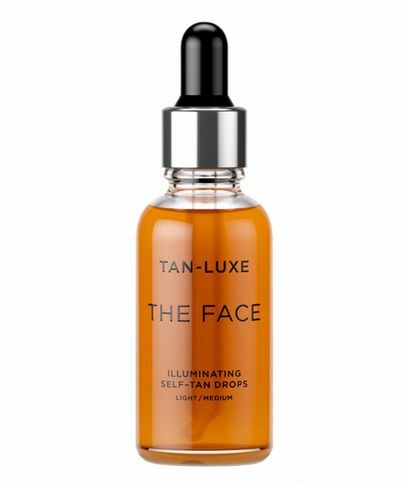 To change the tanning game and make it easy to achieve a flawless, streak-free post-holiday glow (without photo filters). 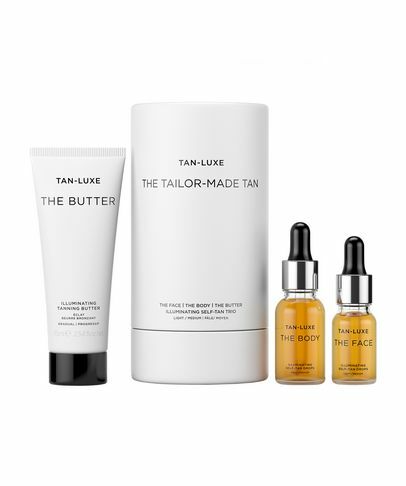 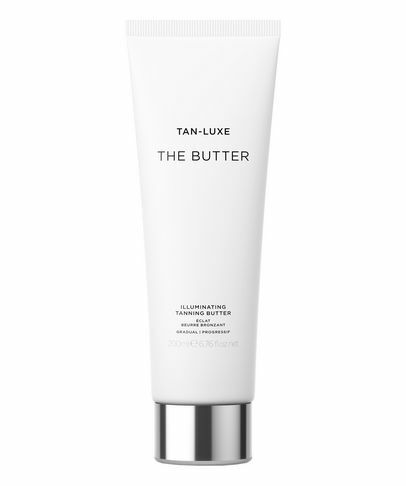 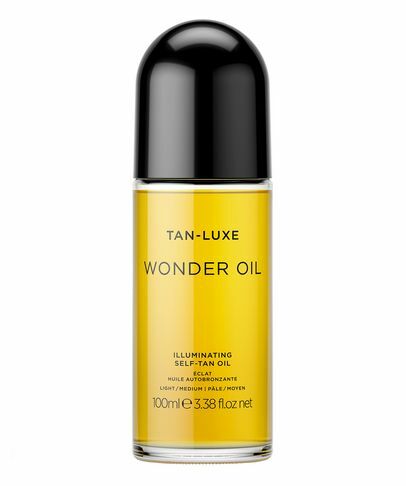 TAN-LUXE uses patented ‘Transparent Tanning’ technology that delivers a natural, two-weeks-in-the-Maldives tan without the heavily pigmented chemicals found in some traditional formulas. 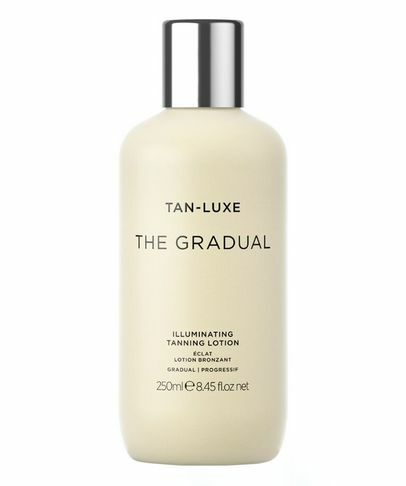 Taking the smell, streaks and uncertainty out of at-home bronzing, TAN-LUXE is tested on real people, spelling the end of faux glow horror stories and heralding a new era of subtle sunkissing.